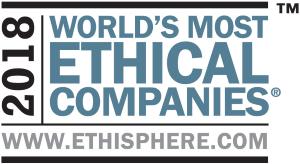 Teradata has been recognized by the Ethisphere Institute, a global leader in defining and advancing the standards of ethical business practices, as a 2018 World’s Most Ethical Company®. 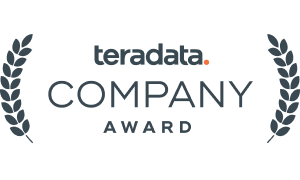 Teradata has received this honor for 9 years in the Computer Software industry underscoring their commitment to leading ethical business standards and practices. Teradata was recognized as a 2018 Top 100 Global Technology Leader by Thomson Reuters. This inaugural program identifies the tech industry’s most operationally sound and financially successful organizations based on eight principle pillars of performance: Financial, Management and Investor Confidence, Risk and Resilience, Legal Compliance, Innovation, People and Social Responsibility, Environmental Impact, and Reputation. Teradata is proud to be ranked #1 in our treatment of customers and #30 overall by Forbes—in partnership with Just Capital—who analyzed nearly 1,000 of the nation’s largest publicly-traded companies to determine which have the best and most just business behavior. Congratulations to NXP Semiconductors, named a 2018 Manufacturing Leadership (ML) Council winner in Data & Analytics Leadership for leveraging best-in-class processes, technologies, and engaged teams. 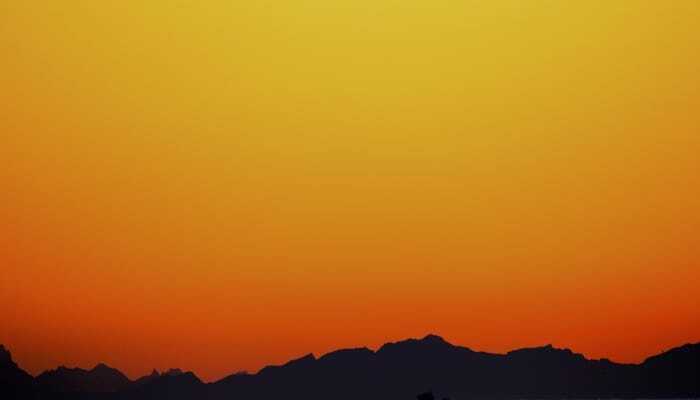 NXP partnered with Teradata Consulting to design and deploy an Advanced Analytics Platform and implement an initial pair of sophisticated analytics and data science applications to deliver immediate and maximum value to quality improvement. Congratulations to Nadeem Gulzar of Danske Bank, selected as the 2017 Winner of the Data to Decisions category of Constellation SuperNova Awards. 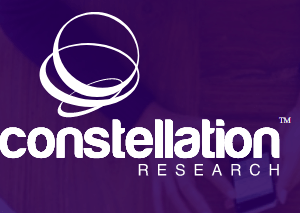 Sponsored by Constellation Enterprise, these awards celebrate the leaders and teams who have overcome the odds to successfully apply emerging and disruptive technologies for their organizations.